A man was found shot to death on Ward Street Monday afternoon, but it’s unclear where the shooting occurred after University of Pittsburgh police deleted a tweet regarding the incident. City police spokesperson Alicia George said police responded to a report of a body on the 3200 block of Ward Street at approximately 5:33 p.m. A City police investigation is underway, and no arrests have been made yet, George said. City police are also awaiting more information from the medical examiner. Pitt police tweeted about the incident at 7:16 p.m. but then deleted the tweet before 10 p.m. Monday. 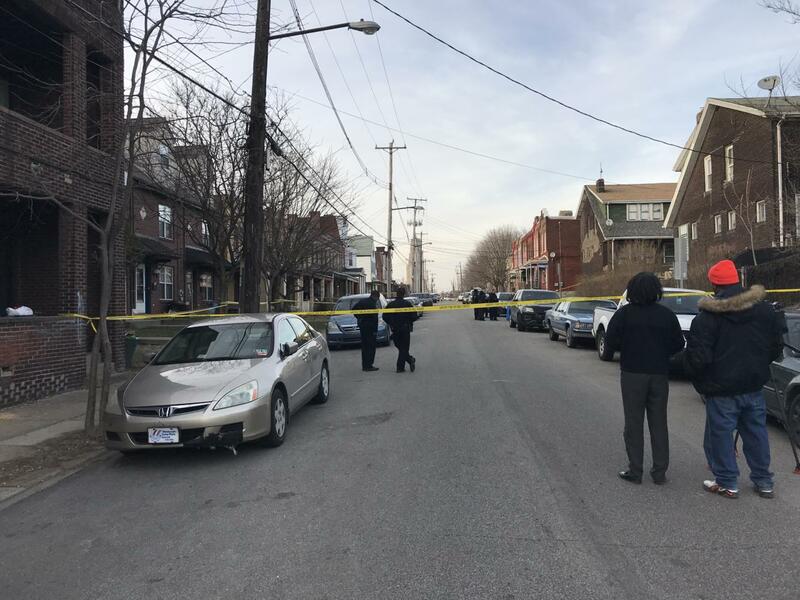 “The victim of what appears to be a shooting in McKeesport was driven to Ward Street by unknown persons and removed from the vehicle. Investigation continues,” the tweet said. Since deleting the tweet, Pitt police issued a crime alert describing the incident without mention of McKeesport or possible suspects. When The Pitt News asked Pitt police about the deleted tweet and whether the safety of the community had changed as a result, the department referred questions to the University’s media relations department. The Pitt News then reached out to the media relations department, and University spokesperson Katie Fike said she could not answer any questions until the morning and referred inquiries regarding the incident back to Pitt police. After another call with Pitt police, The Pitt News was told to bring all inquiries, including the safety of the community, back to the department in the morning. George said she could neither confirm nor comment on what the Pitt police tweeted. Jack Merlino, a senior communication major, said he saw police officers and a body on the sidewalk when he came back from class Monday afternoon. He could not identify who the individual was. The University crime alert requested that anyone with information regarding this incident call the Pittsburgh Police Department (Zone 4) at (412) 422-6520 (reference CCR# 18-0056062) or the University of Pittsburgh Police at (412) 624-2121 (reference report #18-01240).